located 40 km north of Marsa Alam. Reachable in 20 minutes by bus. Structure: bay entrance from the ground, from a split of the reef, with sandy bottom and in the middle a Posidonia prairie, which starts at 5 meters until you get to 50, colored on the reef side of soft and hard corals. Hosts a large number of different species. Perfect for courses, programs "Discover Scuba", but also for experienced divers. 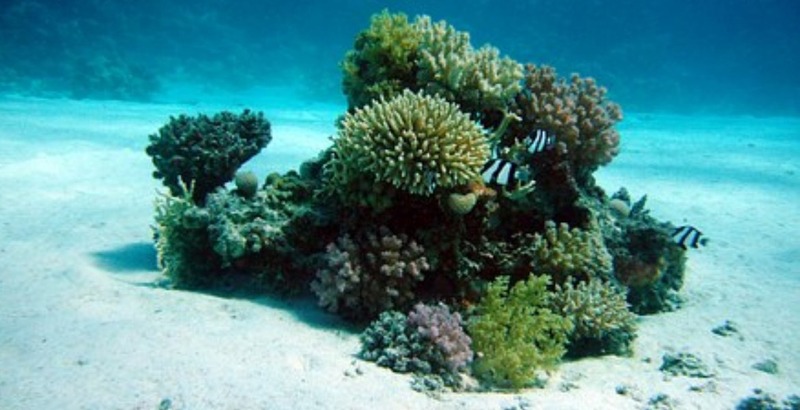 Biology: many species of corals, reef fish all adult and juvenile, with liveries of different colors, leaf fish, seahorses, and sometimes it is possible to encounter dolphins and small white tip reef sharks.